HomeDoronPodcast: Berba and Fletcher’s uncertain futures, singing section, and City cracking? After Beyond The Pitch and Stretford-End.com recorded their first podcast last week, here follows the second! Topics discussed range from post-match discussions to the Reserves to the atmosphere at games. For the second week running Pogba features on the podcast. His return to the first team coupled with a second league appearance for the club suggest a new contract may now be imminent and any rumours of a departure are wide of the mark. What’s going on at City? Are cracks starting to appear and do they really want Tevez back in their side? Does Anderson’s latest injury mean his career at United could be coming to an end? 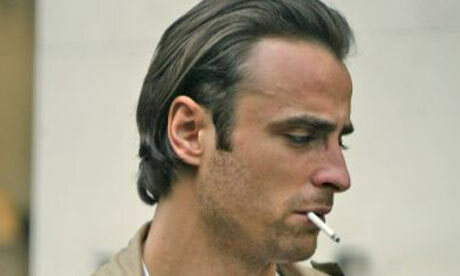 Will Berbatov move on this summer? (The pod was recorded on Tuesday, a scarily accurate prediction comes on the pod given Fergie’s comments on Wednesday). What does the future hold for Darren Fletcher – could he be offered a coaching role next year too? 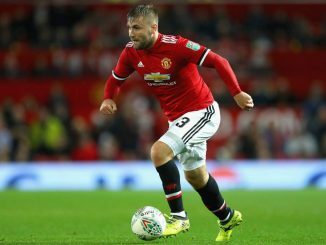 What kind of midfielder should United look at this summer? There’s no doubting it’s hard to identify the right central midfielder but after links to Eden Hazard, what kind of central player should the club be looking at? Matty James returns to the Reserves after a long lay-off as they go top of the Northern Reserve league. Should one game be prioritised over the other? 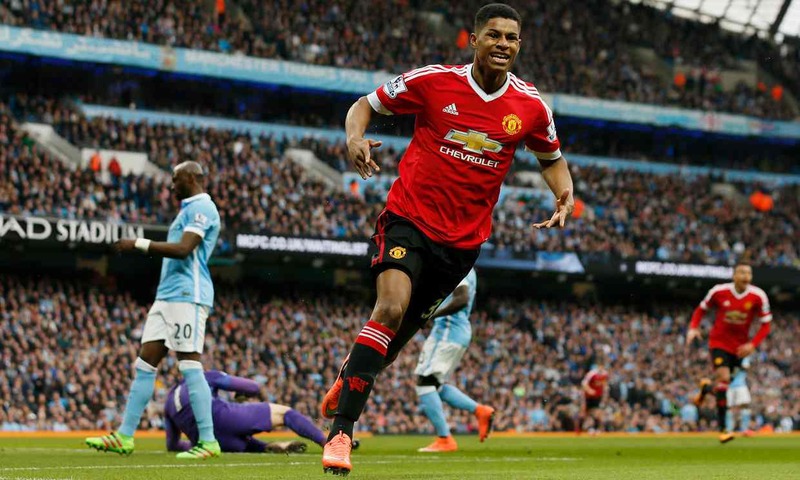 To what extent can United get away with a ‘changed’ team against Bilbao? There’s a proposal for the second tier of the Stretford End to be made into a singing section. Is this a good or a bad idea? Moreover, how does this sit in terms of modern day fan culture? To listen to the first podcast, click here. 1 Comment on Podcast: Berba and Fletcher’s uncertain futures, singing section, and City cracking? In terms of midfield options in the future: I’d love to see Javi Martinez come into the side (I know, we’ve just played Bilbao and so it’s natural for us to be linked to opposition players who stand out, but still…). I could certainly see a future midfield three of Martinez, Pogba and Cleverley.